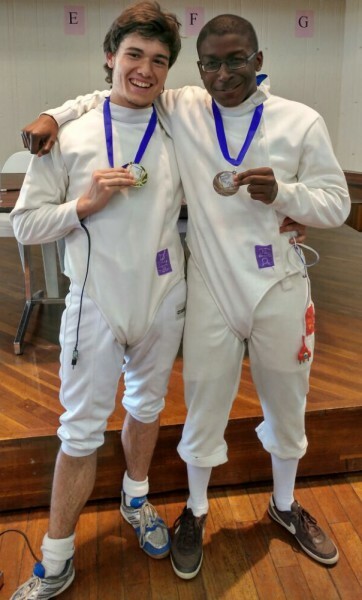 ON Saturday, August 20, Wits Fencing Club held its first internal club tournament where 22 fencers competed. In total 12 men competed in the men’s epee where fencer Michael Gaynor placed first followed by Kevin Michel who placed second. Ten women competed in the woman’s epee where fencer Andrea Cabanac placed first followed by Farron Swartz who placed second. The chairman of the Gauteng Fencing Association (GFA), Anthony Rademyer, supported and assisted the fencing club with refereeing. Along with Rademyer, the armourer of GFA, Vincent Human, and South African fencer, Marguerite Langton, assisted in refereeing the bouts. Langton is a former Wits student whose fencing record boasts three gold, one silver and two bronze medals from the Veterans World Fencing Championship. “We achieved our goals,” Cabanac said. 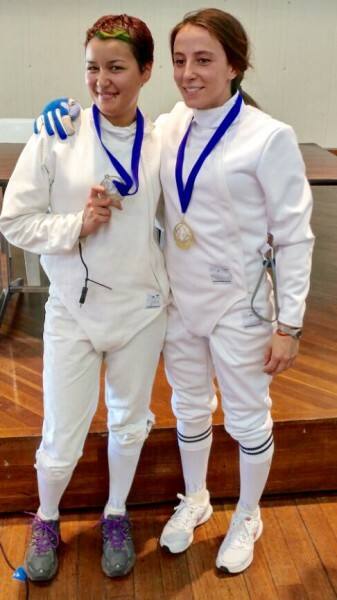 Cabanac stated that the Wits Fencing Club are looking forward to their next National Competition in October that will be held in Port Elizabeth where they will be competing against universities from across the country. Cabanac said that the team has started learning to fence Foil, in addition to Epee, a different weapon category with a different weapon style and rules, so that they can maximise participation.